Peter Wright needed to rebrand himself and this started with him working with Phil Strachan, a fantastic brand development specialist and Jess Yarnold, a talented graphic designer. 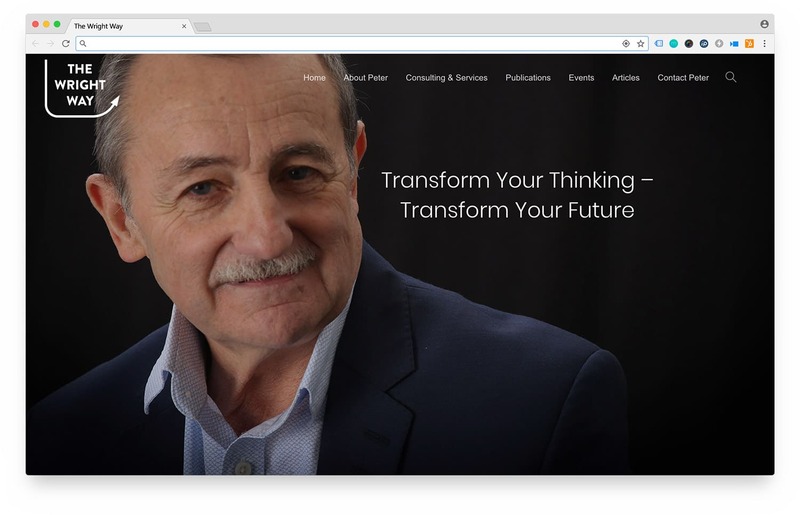 Once the new brand and logo had been created, Peter came to us for the website. We created it using WordPress and a premium theme tailored to meet the style and boldness of the new logo and brand ideals.